Today we’d like to introduce you to Bobby and Janice Jucker. 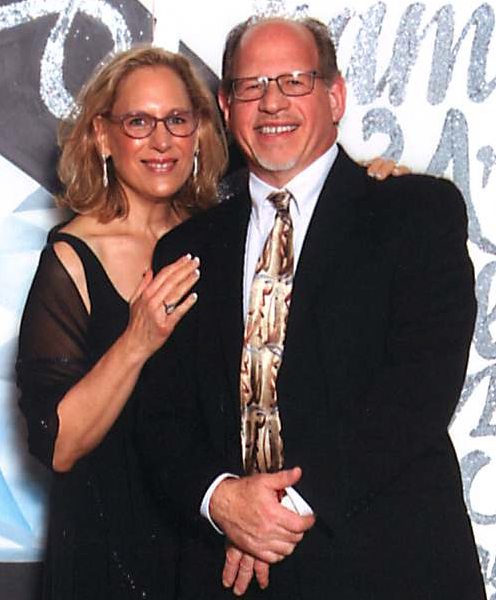 Bobby and Janice, can you briefly walk us through your story – how you started and how you got to where you are today. 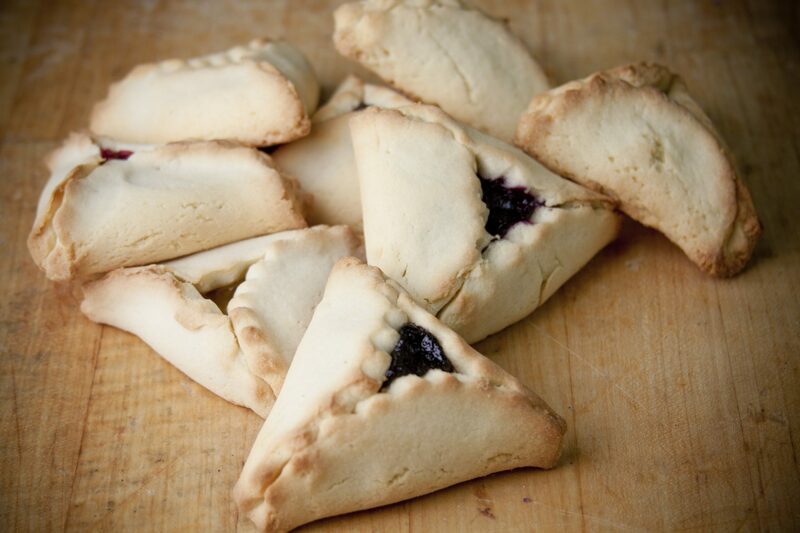 For five generations and almost 200 years, the Jucker family has baked products made from scratch with recipes passed down from generation to generation. Our family began baking around 1825, in a building that Napoleon once slept in. The European era of the bakery ended when the family was sent to Nazi concentration camps in 1941. 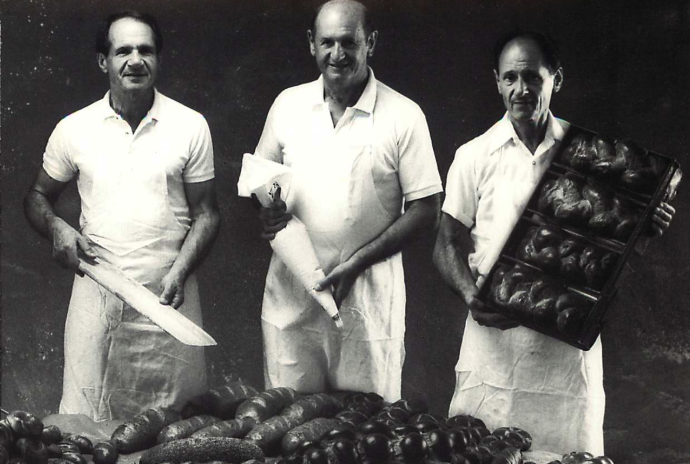 Their miraculous liberation and subsequent move to the United States brought Eastern European baking traditions to Houston in 1949, when exactly four years to the day after their liberation from the camps, Sigmund Jucker, his twin brother, Sol, and younger brother, Max, opened Three Brothers Bakery in Houston. 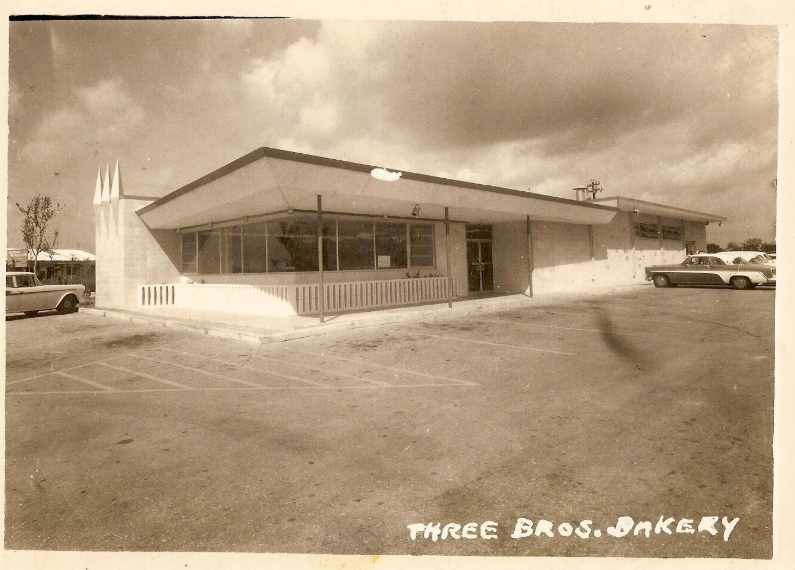 Three Brothers Bakery continues to be owned and managed by members of the Jucker family. Bobby, a fifth generation baker, co-owns the bakery with his wife, Janice. We like to say we are “memory makers who happen to be bakers®” because we have been making memories for 4 generations of Houstonians for 69 years through our scratch made baked goods including traditional Jewish breads, cookies, pies, cupcakes, custom cakes and more. We feed the homeless and hungry daily with our day old baked goods. We are now looking forward to celebrating our 70th anniversary in 2019 and excited to meet our next generation of Houstonians. Our bakery is rooted in survivorship – starting with the three brothers and older sister surviving the Nazi concentration camps. The bakery has also endured hardship, including four floods, a hurricane and a fire with flooding being the bakery’s biggest challenge at the original location and production space located off Brays Bayou. In the last four years, the bakery has flooded three times. Most recently, Hurricane Harvey brought 4 ½ feet of water into the bakery. Despite enduring so much hardship, the bakery continued to pay its employees through every disaster. 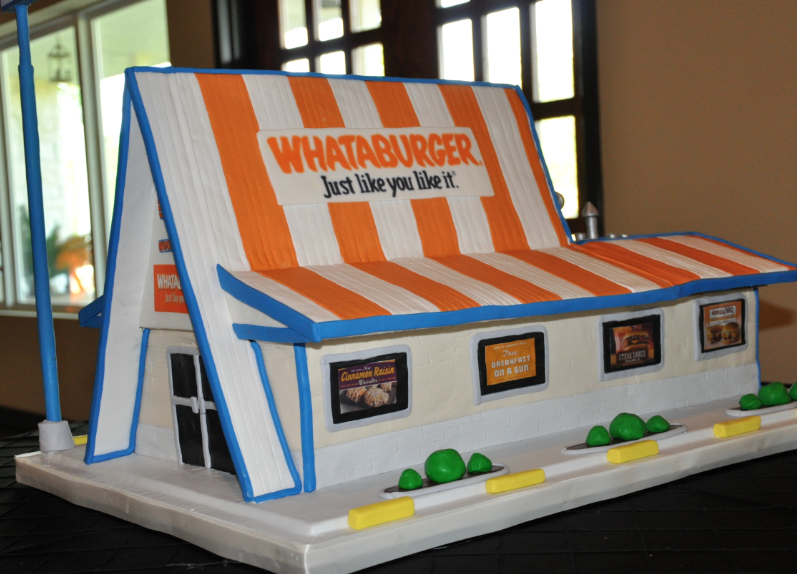 Three Brothers Bakery extends a heartfelt thank you to the Small Business Administration and their customers who have helped them stay in business and remain an important tradition in the city of Houston. We were honored this year with the SBA’s Phoenix Award for Small Business Disaster Recovery in Washington, DC. So let’s switch gears a bit and go into the Three Brothers Bakery story. Tell us more about the business. Three Brothers Bakery is a full-service award-winning bakery in Houston with three locations, at Braeswood, Washington Ave. and Memorial City. 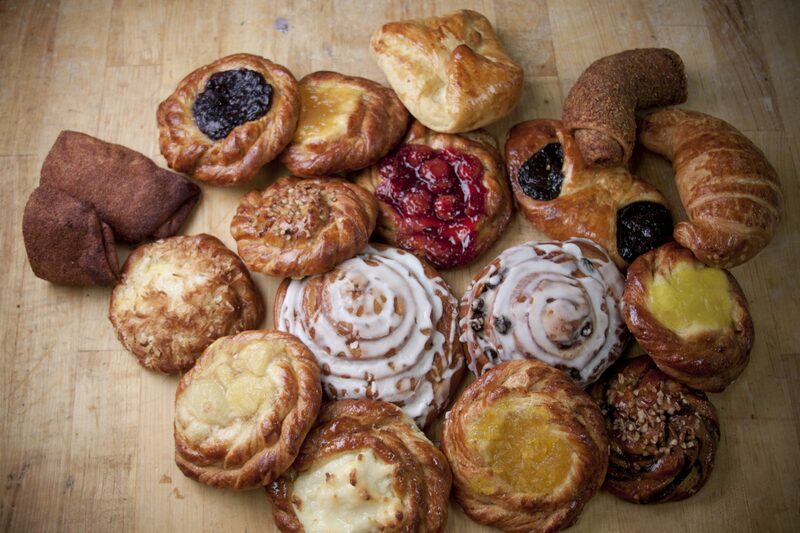 The bakery also has an online store that ships many of its products across the U.S. The bakery is most well known for their savory eastern European style breads and pastries, cookies, pies and custom cakes. Perhaps the bakery’s most well-known product is their Pecan Pie, which was named the “Best Mail Order Pecan Pie America Has to Offer” by Country Living Magazine and was also featured in Town & Country magazine, Southern Weddings and more. 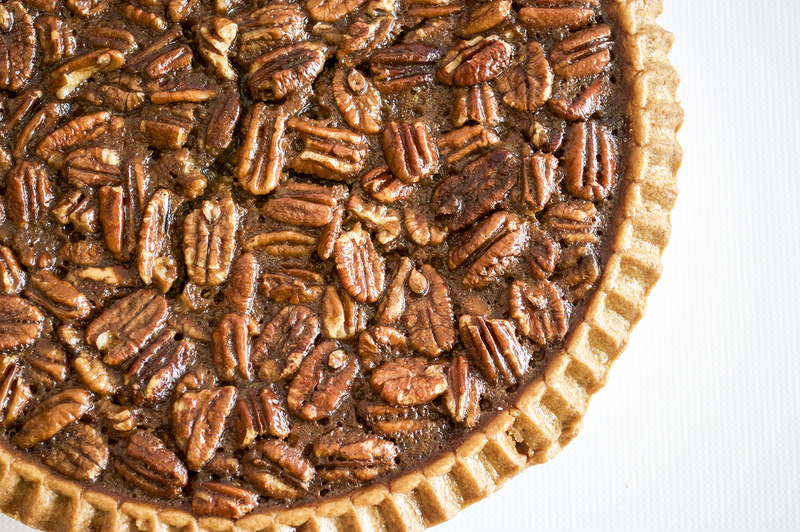 The award-winning pie has a scratch-made crust filled with a mound of southern pecans that creates an ooey, gooey filling. The bakery’s viral sensation, the famed Pumpecapple Piecake, is a 24 pound, an 11-inch tall masterpiece. 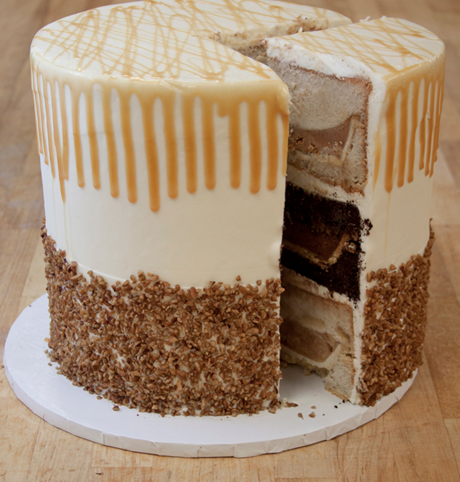 The dessert is a three-layer pie-cake featuring a Pumpkin Pie baked in a Pumpkin Spice Cake, a Pecan Pie baked in Chocolate Cake and an Apple Pie baked into a spice cake, with cream cheese icing holding each layer together, all topped and covered with cream cheese icing, pecan pieces and a caramel drizzle. The Pumpecapple Piecake has been featured on Saturday Night Live, BuzzFeed, the Food Network, The Travel Channel and more.